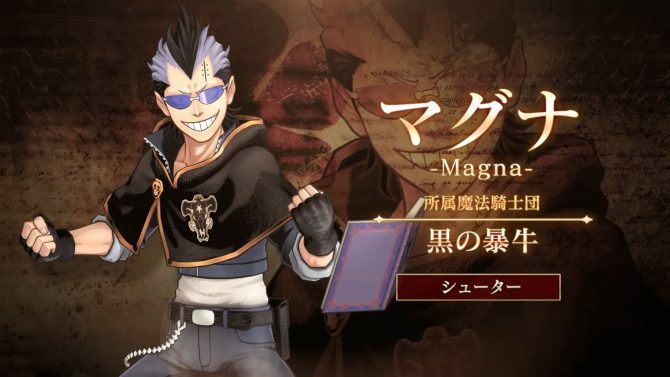 A new trailer for Black Clover: Quartet Knights shows off Klaus Lunettes in-action using his steel magic to shoot projectiles and summon barriers. 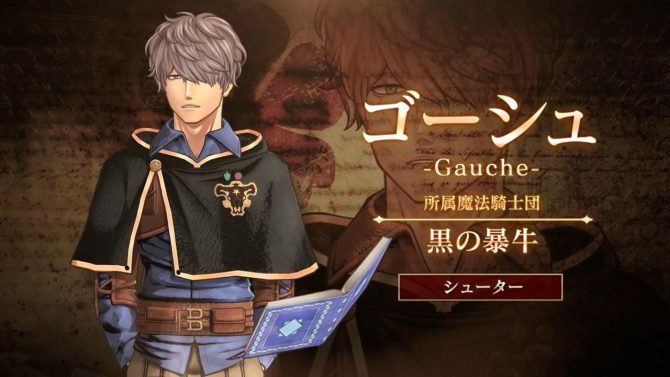 Bandai Namco released one last character trailer for Black Clover: Quartet Knights. 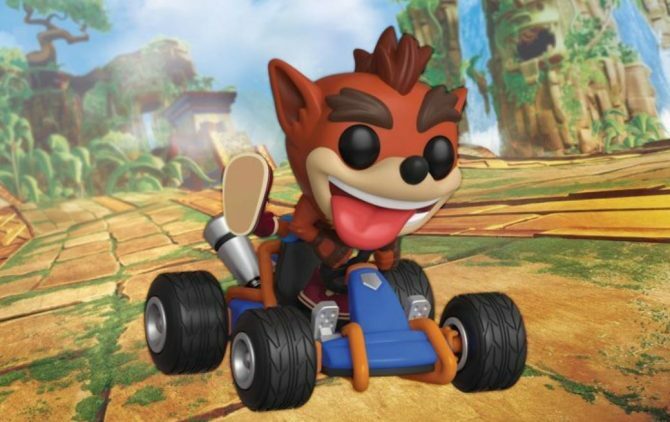 The game is available worldwide for PS4 and PC. 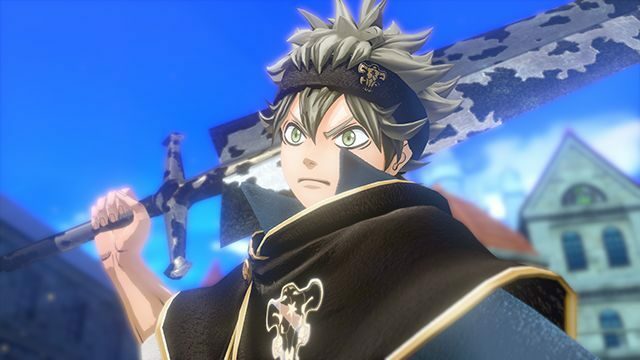 Bandai Namco's anime game Black Clover: Quartet Knights, for PS4 and PC, is out now. 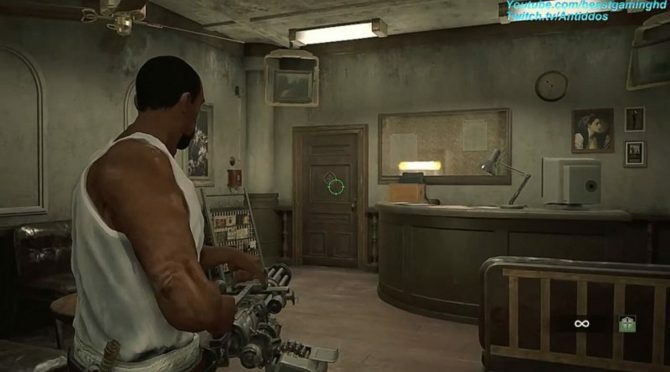 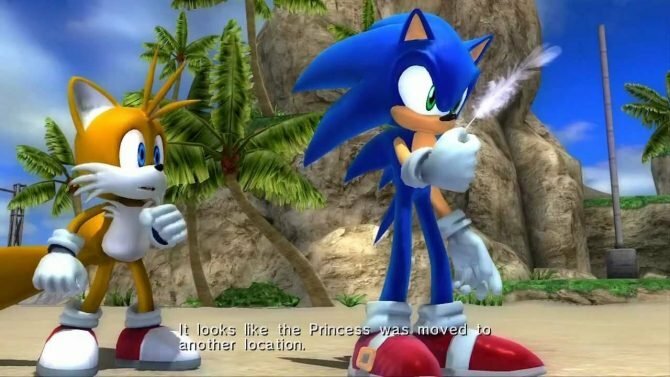 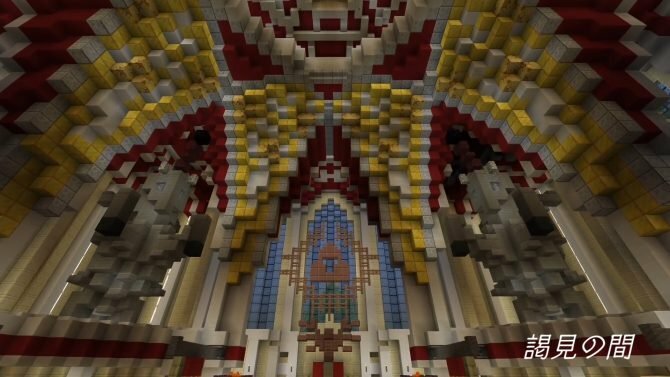 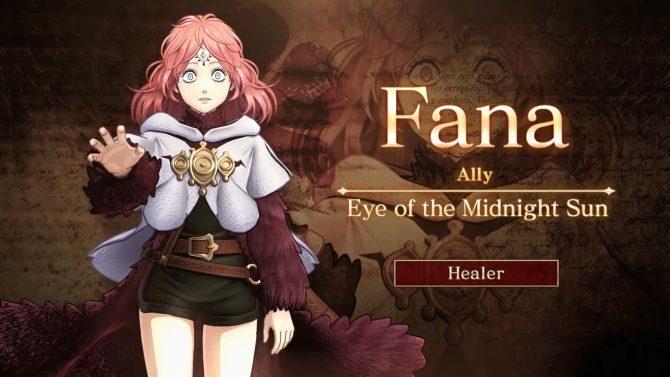 A new trailer for the game's launch was released. 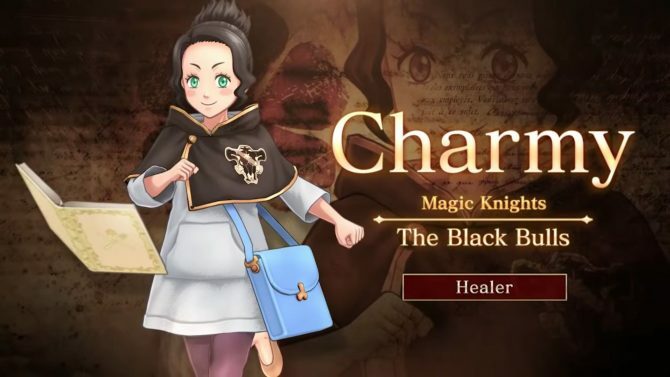 Bandai Namco's Black Clover: Quartet Knight for PS4 and PC gets another character trailer, detailing little sister lover Gauche. 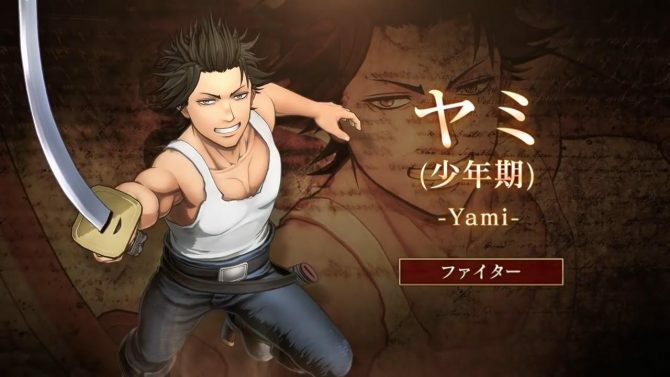 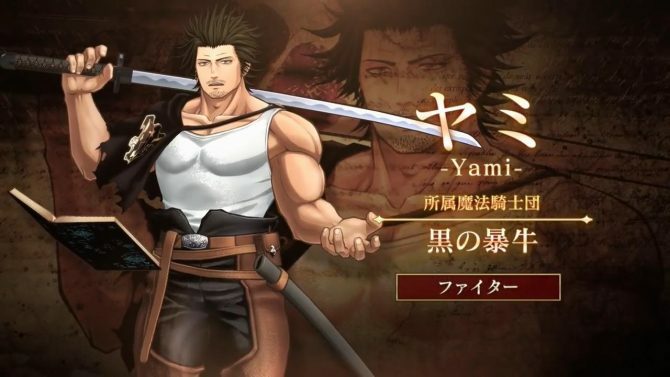 Bandai Namco's Black Clover: Quartet Knight for PS4 and PC shows off the Yami, powerful commander of the magic knights, in a new trailer. 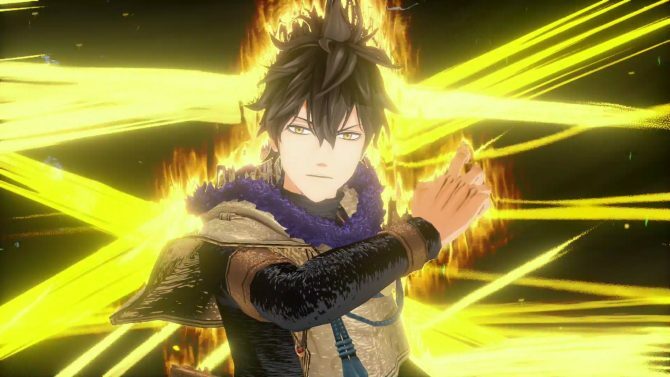 Black Clover: Quartet Knights received two new trailers showcasing its single-player story and one of its characters, the Lightning mage Luck. 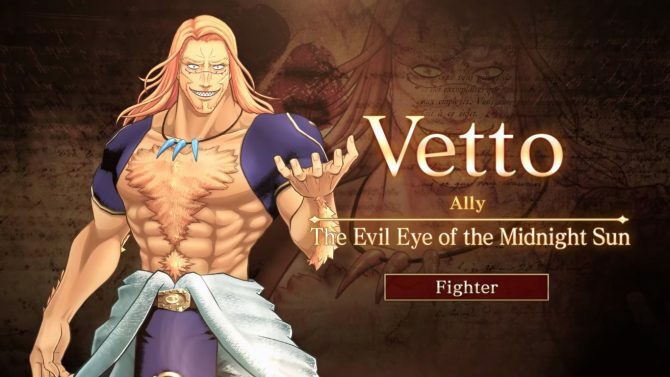 Magna isn't the most polite among the protagonists of Black Clover: Quartet Knights, but he has quite a few tricks up his sleeve. 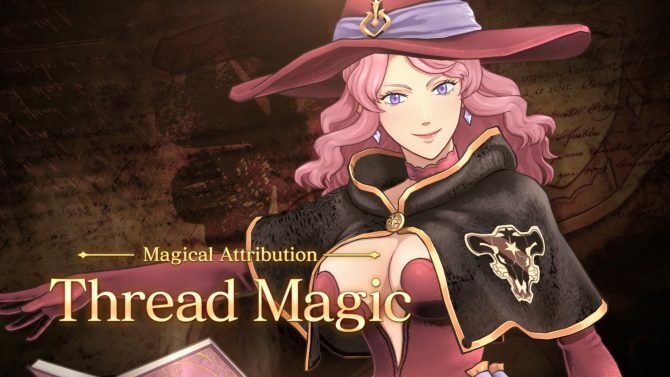 Black Clover: Quartet Knights received another character trailer from Bandai Namco, and this time around it's all about the charming drunkard Vanessa Enoteca. 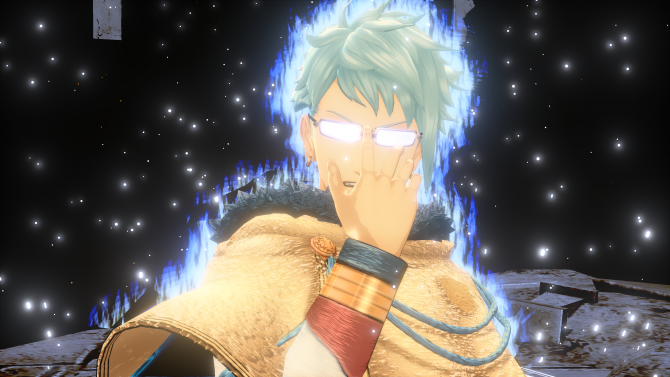 Bandai Namco Entertainment released a new trailer of Black Clover: Quartet Knights for PS4 and PC showing off the "Crystal Carry" gameplay mode. 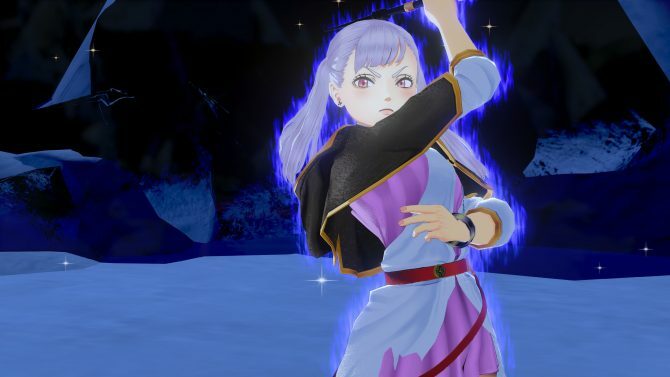 Bandai Namco showcased a battle in Black Clover: Quartet Knights, giving a look at many playable characters in action on PS4. 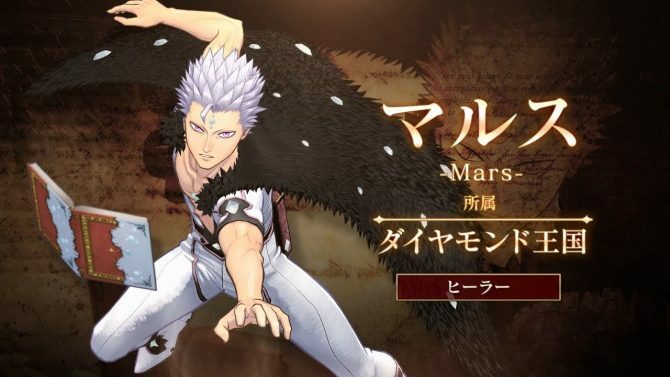 Bandai Namco showcases powerful mage Mars in action in a brand new character trailer of its upcoming shooter Black Clover: Quartet Knights. 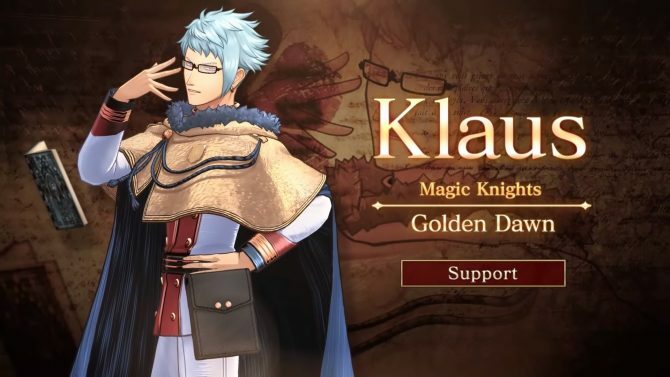 Klaus Lunettes joins the playable cast of Black Clover: Quartet Knights, while Grimoire Cards lets you customize your character to your playstyle. 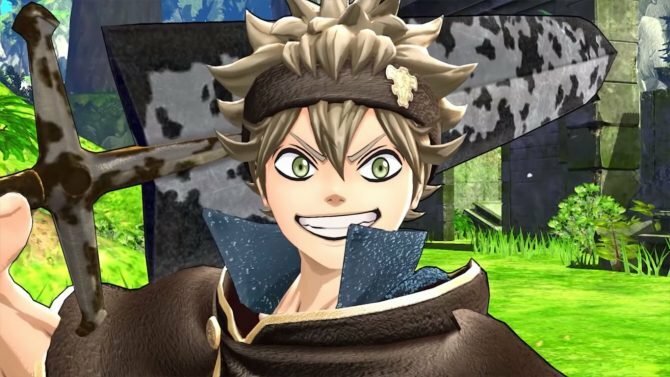 Bandai Namco provides another look at its upcoming anime game Black Clover: Quartet Knights for PS4 and PC, with a new trailer. 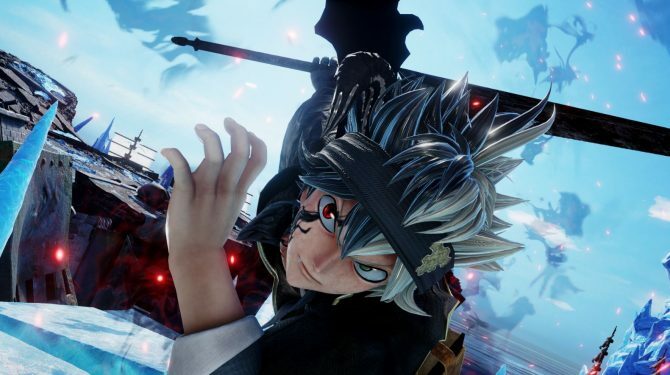 Black Clover: Quartet Knight for PS4 and PC will come to the west in September, and reveals the story mode with a full-fledged trailer.